For the third and final part of this series we will move away from Mount Fuji and towards the seaside city of Toba, famous for Mikimoto Pearl Island and the birthplace of pearl culturing. If you missed the first two parts of this series, “Part 1: Mount Fuji” or “Part 2: Shizuoka Tea Plantation”, be sure to go back and read those as well. Located in Mie prefecture, the city of Toba does not have the international fame and instant recognition that Mount Fuji has. However, this small city does offer some incredible views and a rich history on pearls. Just off the shore of Toba lies the small island of Mikimoto, named after the entrepreneur Mikimoto Kokichi who developed the first successful method for culturing pearls in 1893. Thanks to Mikimoto’s discovery, pearls became accessible at a much cheaper price and resulted in an increased worldwide demand. 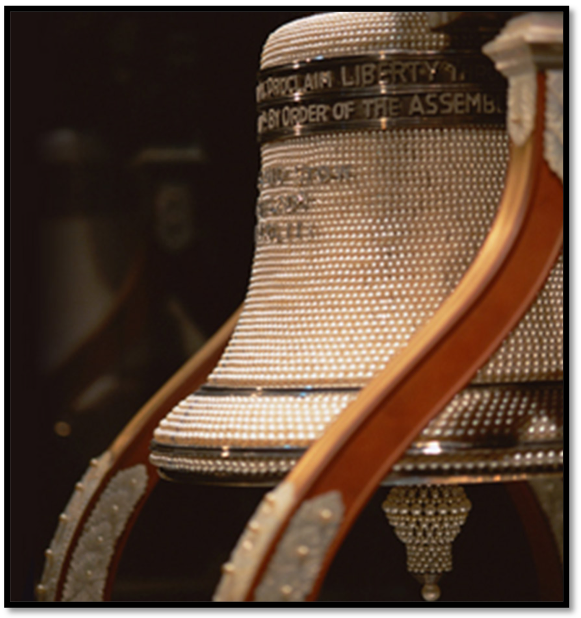 Mikimoto further captured the interest of the world market by creating magnificent pearl “sculptures” representing objects such as The Liberty Bell and a Five-Storied Pagoda which were then displayed at world exhibitions. At one point, Mikimoto was producing 75% of the world’s pearls! Today, Mikimoto Pearl Island is home to the Pearl Museum, Kokichi Mikimoto Memorial Hall, Pearl Plaza, and a viewing area where visitors can watch traditional female divers called “Ama” perform live diving demonstrations. However, a treasure even rarer than pearls can be found on a nearby Toba hill overlooking the Ise Bay. This treasure is none other than a custom-built Beltecno Water Tank! This massive tank holds over half a million gallons of clean, drinkable water that is used by the residents of Toba every day. In order to better suit its natural surroundings, this tank was painted a beautiful shade of brown. Notice how the unique shape of the tank was adapted to the local geography, similar to how the environment of an oyster will directly impact the outcome of a pearl. Daily demand, water pressure, hygiene, and durability are just a few of the factors that Beltecno considers when designing a custom water tank. Each tank has its own unique environmental features that must be taken into account in order to provide the most effective solution. That concludes this series on Beltecno Tanks in nature. I hope you enjoyed traveling around Japan to just a few of the many beautiful locations that feature Beltecno tanks. Beltecno offers hygienic water storage solutions, flexible design options, sustainable materials, and physical beauty that perfectly complement any environment. 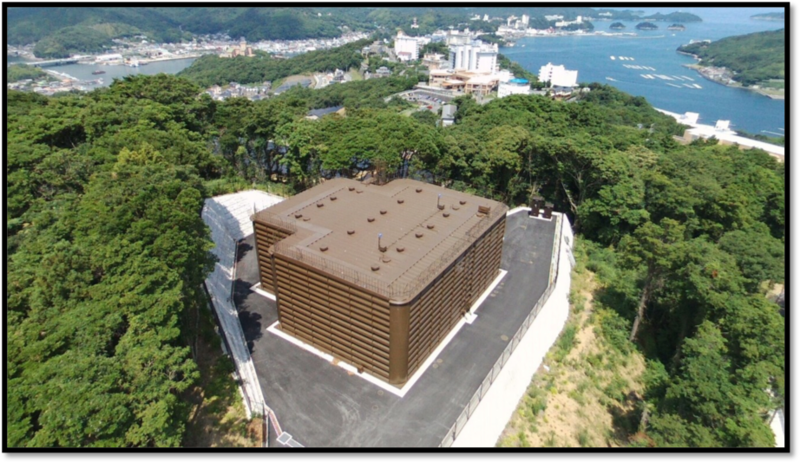 We are proud to have built tanks all across Japan and are excited to see which new locations we can provide water storage to in the future. Reference: “The Pearl King” Mikimoto Pearl Island Co.